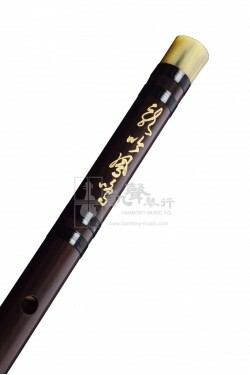 Made by the first-class Dizi maker, Huang Weidong, this Dizi is ideal for intermediate players looking for a broader range of tone colors, and dynamics. 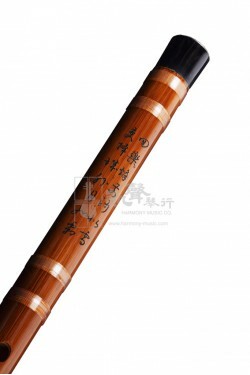 Available in keys A, Bb, C, D, E, F, G and High C, this Dizi is made from selected quality Hangzhou bamboo, and wound with nylon to sustain weather changes. The Dizi has a metal joint that enhances fine-tuning of the instrument. Clear and crisp high notes makes this Dizi a very popular choice among Dizi players. 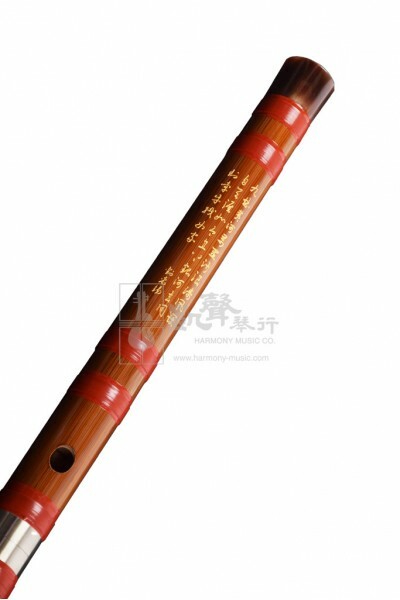 Beautifully crafted with Chinese poetry, and polished hand feel, this Dizi is sure to be a crowd pleaser, and a great gift option for flute enthusiasts. 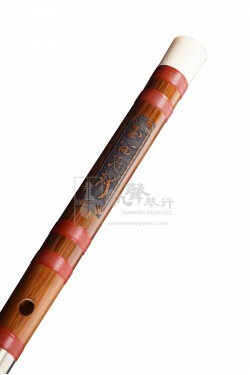 Comes with Dimo, Ejiao, and a velvet bag, this Dizi is well-accessorized for immediate playability.